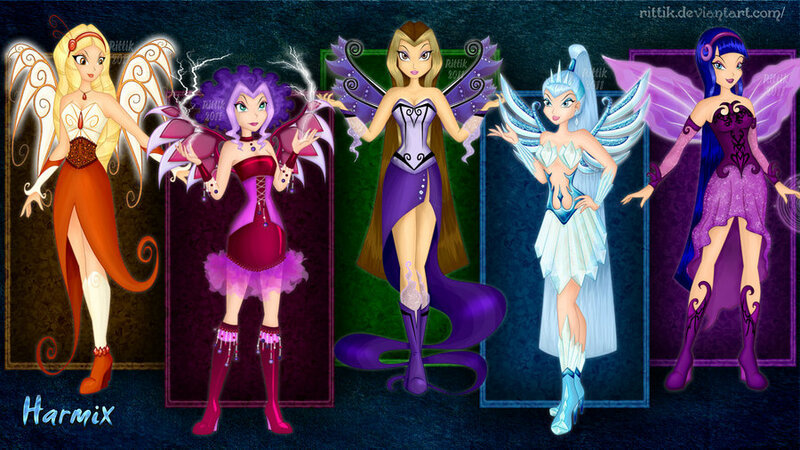 Villain Harmix. . HD Wallpaper and background images in the Winx Club club tagged: diaspro stormy darcy icy chimera villain harmanix. I love Icy, Chimera and a little bit Diaspro!